Léna Roy: Yes, there is a page for Edges on Facebook!! 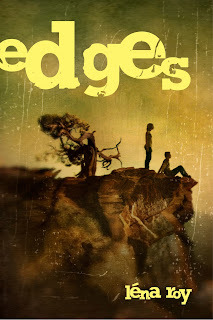 Yes, there is a page for Edges on Facebook!! 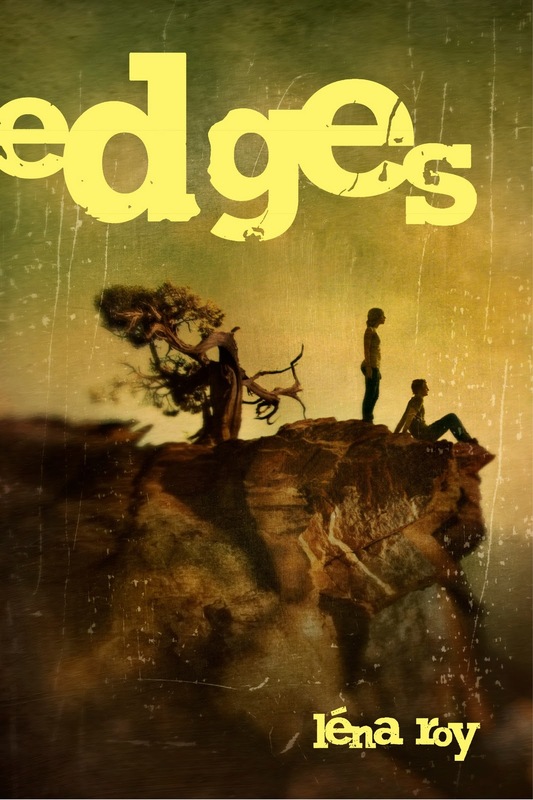 Thank you to all who encouraged me verbally and spiritually to create a fan page for Edges. The cast of characters at The Moonflower Motel Youth Hostel eschew technology for adventure in the desert, but as it's author, I must not do that. In my last post I shed light on my confusion with publicity and marketing. A few of you reminded me that other writers become their own on-line marketers, and I guess I needed permission to do that. I don't want to turn people "off" with shameless self-promotion, but I DO want people to read my book! I also want to be "liked" and putting it out there makes me vulnerable. Welcome to the club. It's not a popularity contest, although it certainly brings some of those fears to the surface. So - yesterday I rolled up my sleeves and went to work at 4PM, almost tearing my hair out in the process! My smarts are not extended to computer . . . what's the word . . . stuff. I made many mistakes, and even sent out an email inviting all of my "friends" to be "friends" with Léna Roy again. NOT Edges. Embarrassing. I couldn't figure out how to publish the page. But three hours and a very hungry family later, I conquered. I still have to figure out how to link the page to my blog and my official website, but I'm on my way. Thank you for being part of my process! You are so awesome - thank you! I'll sneak it on there! Léna, there are a couple of extra characters in your link -- a %20 that needs to be deleted. I think it works now Kathleen - and I linked to your blog in the post too! Yay! I like the title page of Edges book. The whole book contain stories of different stages of life. We can learn the proper or right way to deal difficult situation at different stages of life. However, I'm finding custom college papers but everyone must read this book then share the experience with this book.